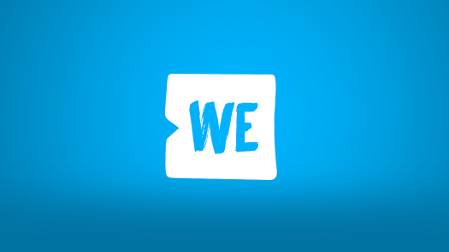 As a founding partner of WE in the U.S., The Allstate Foundation believes when young people are empowered, they can change the world for the better – and build important skills in the process. 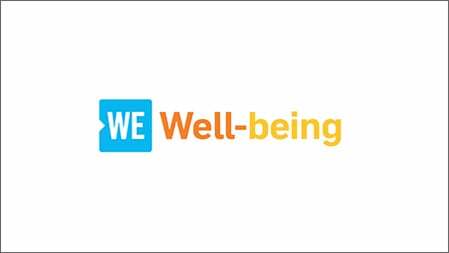 That’s why they teamed up with WE to create WE Volunteer Now, which encourages youth to take action to improve their communities through service and gain invaluable social emotional learning skills. Under the guidance of educator Ed Gray, the students at The City School are taking action in their communities. 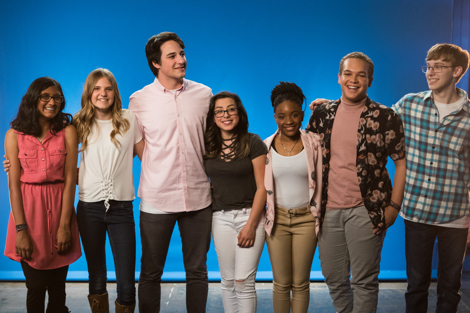 From organizing a donation drive in support of homeless people to hosting a coastal cleanup with the help of Monique Coleman, Allstate Foundation Good Starts Young Ambassador, these incredible students are working together to shape the future. 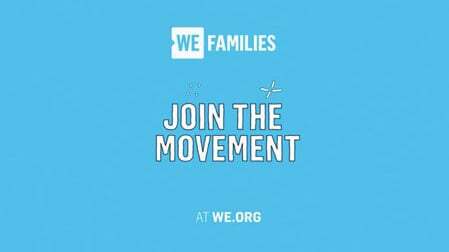 WE Volunteer Now grants are provided to schools across America whose students want to make a difference through volunteering. 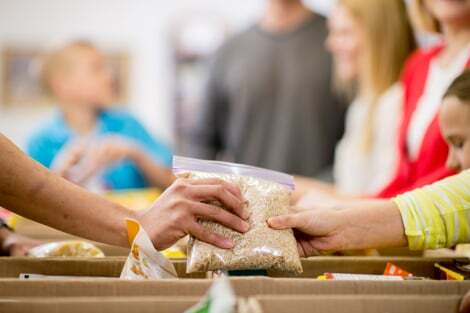 From fundraising for an orphanage in Ghana, to starting a food pantry in their school for students in need, grants are provided to help students kick-start their projects and make them a reality. 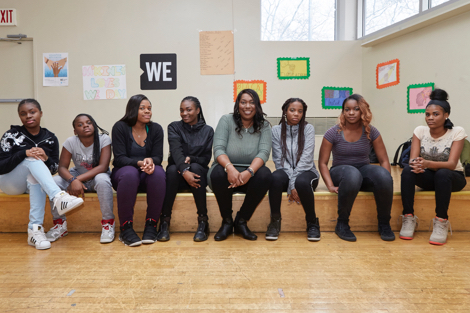 The Clovers, a young group of change-makers from the South Bronx, are raising their voices and stomping their feet to take a stand against violence in their community. 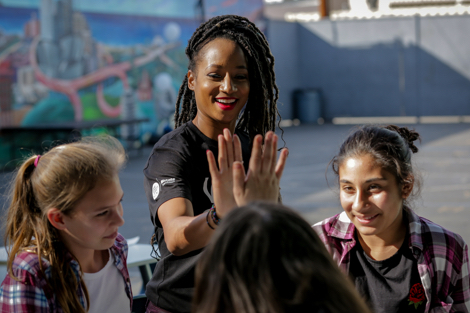 Seeking a safe space and outlet for their energy, the girls found a way to create change through step-dancing and volunteerism. 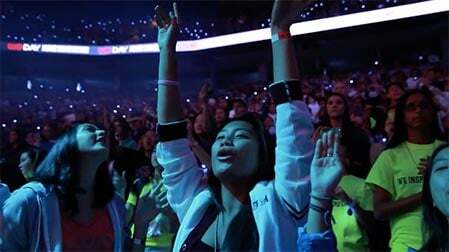 Behind their passion for peace, each member has a story to share, a personal experience that adds force and emotion to each step and chant. Every student has the potential to create powerful change in their local communities. 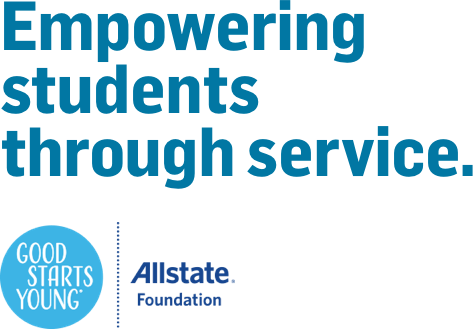 With the WE Volunteer Now campaign, Allstate Foundation Good Starts Young is empowering youth to channel their passion and energy into volunteering, creating a ripple effect of volunteerism across the country.